Checking in on the short-term signals on Newmont Mining Corp (NEM), we note that the current 7-day average directional indicator is Sell. Newmont Mining Corporation (NEM) stop its trading day at $32.55 with -1.48%. The firm exchanged a volume of 12.61 million shares at hands. 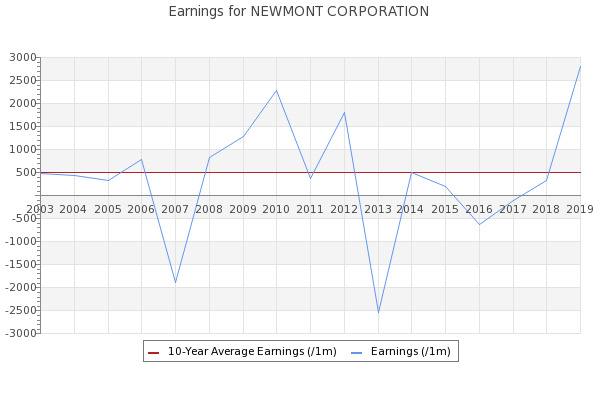 Newmont Mining Corporation (NEM) has a Price to Cash Flow ratio of 14.567674, and a current Price to Earnings ratio of 61.961053.